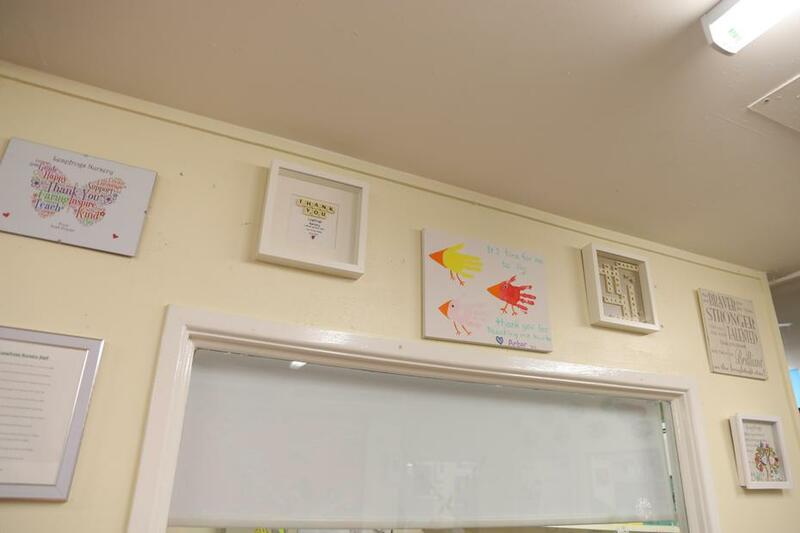 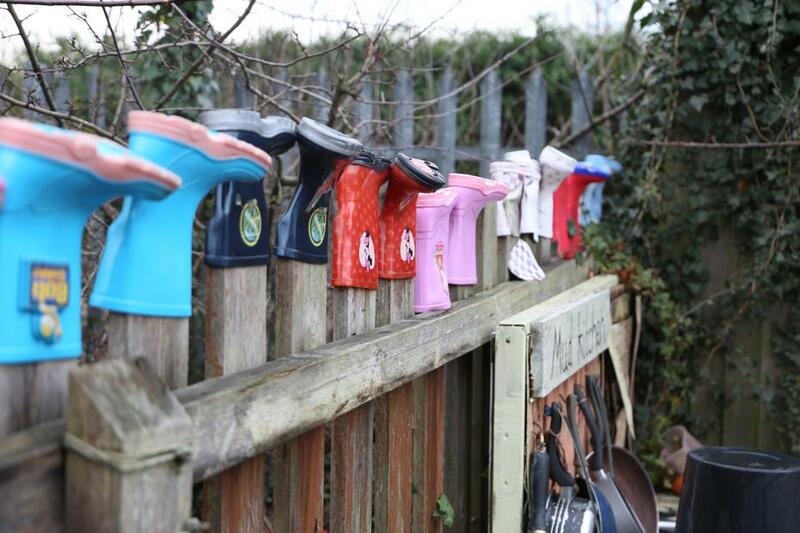 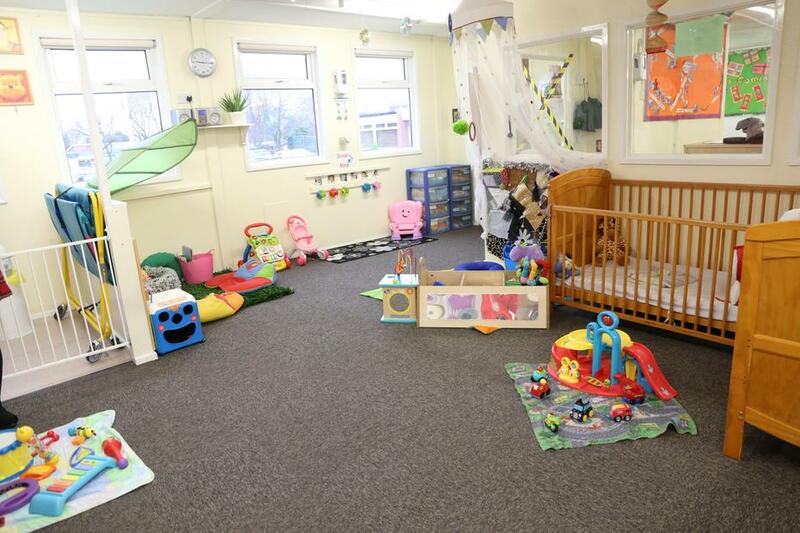 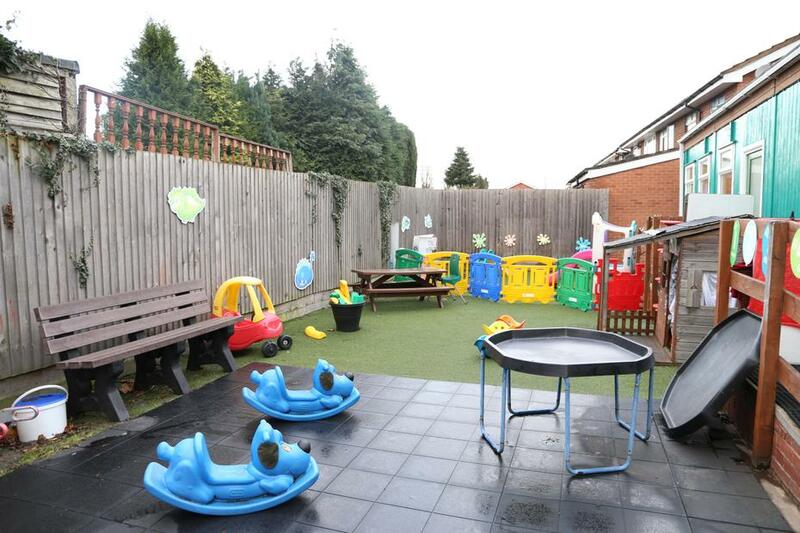 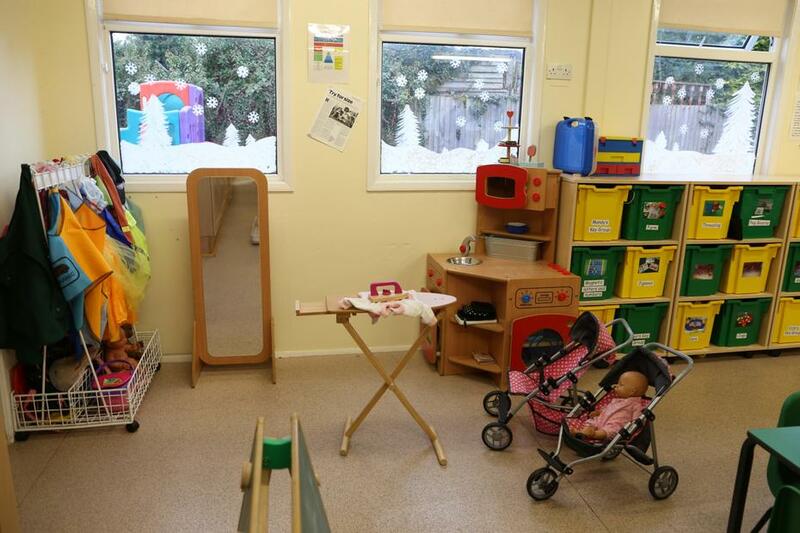 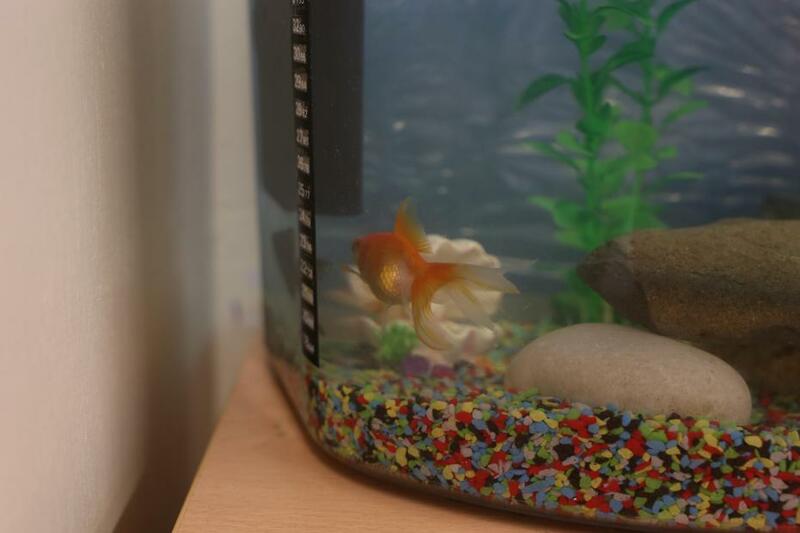 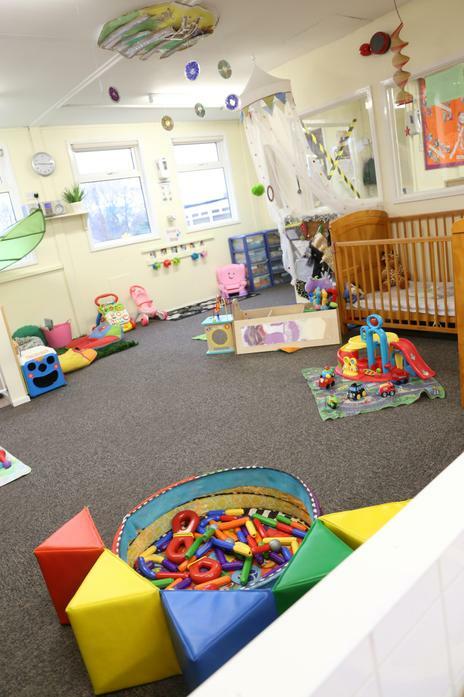 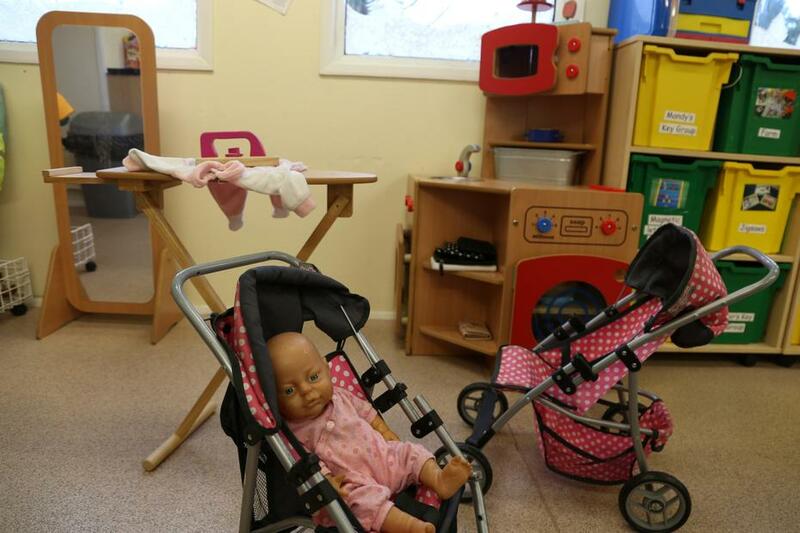 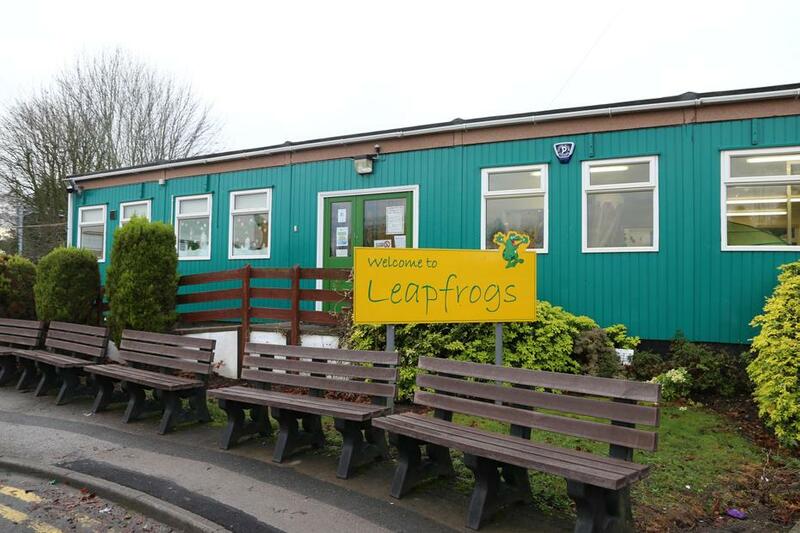 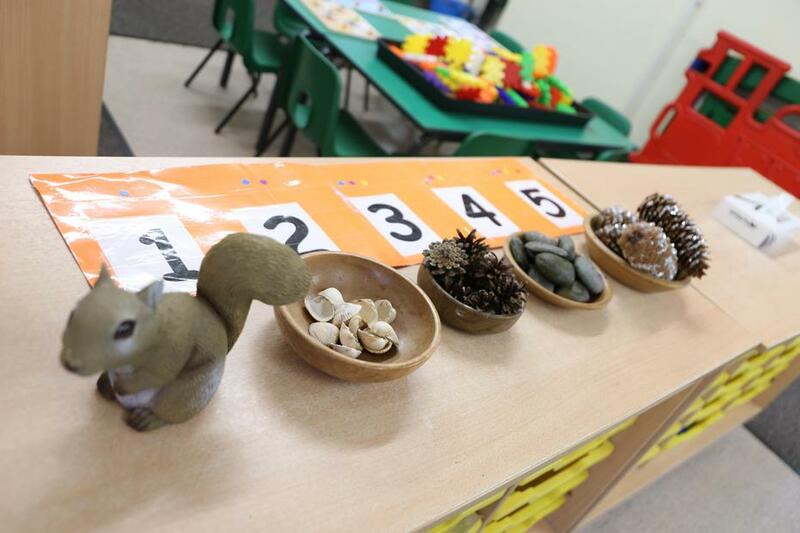 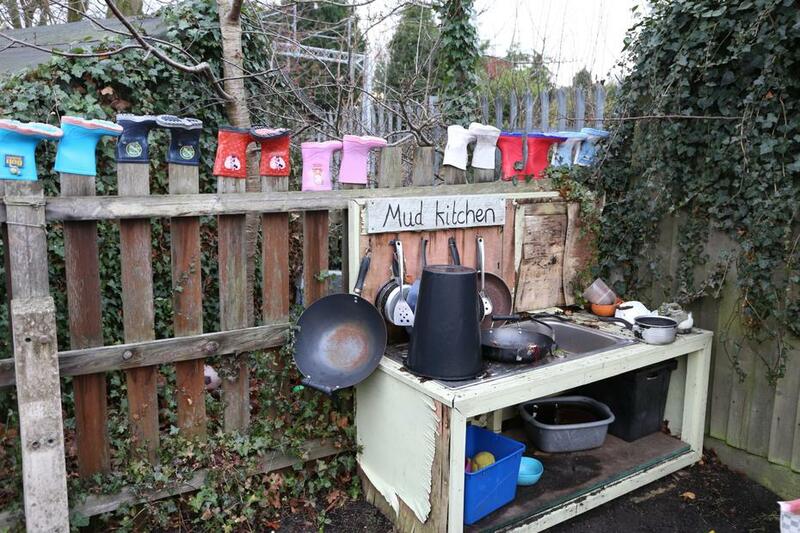 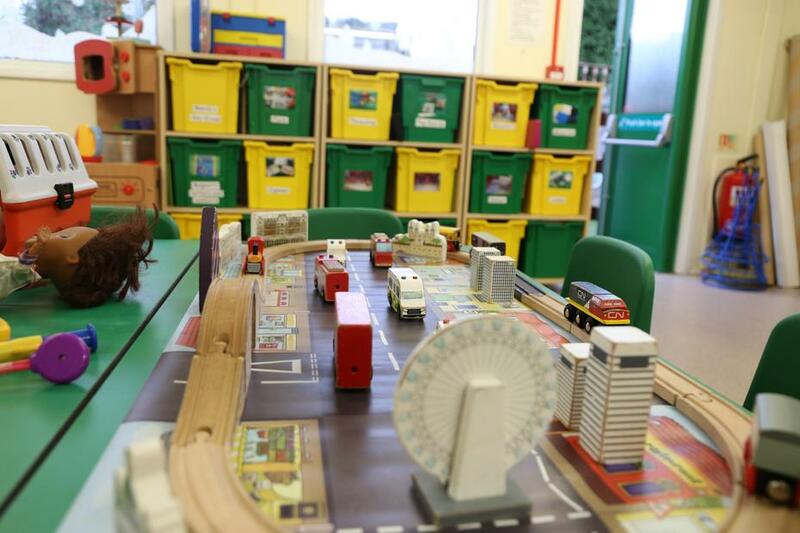 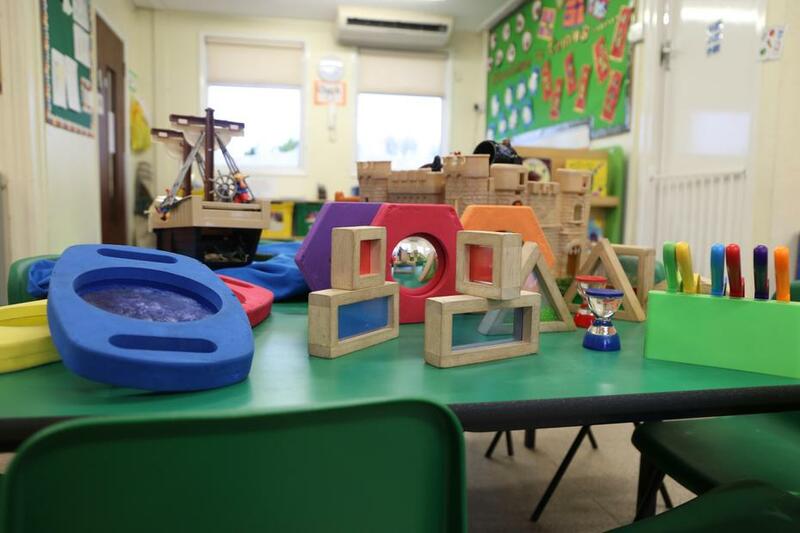 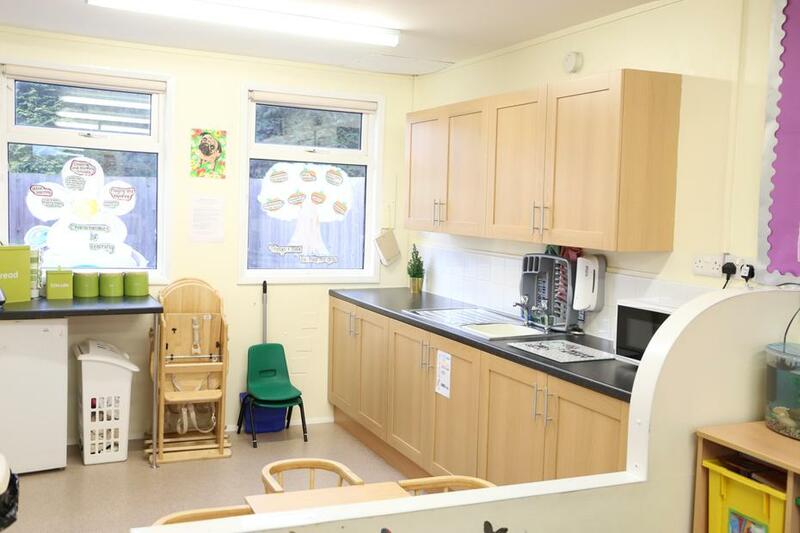 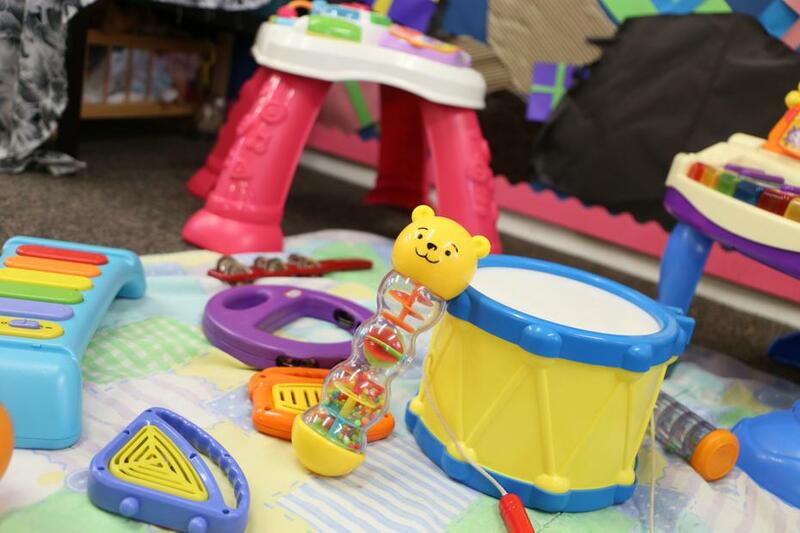 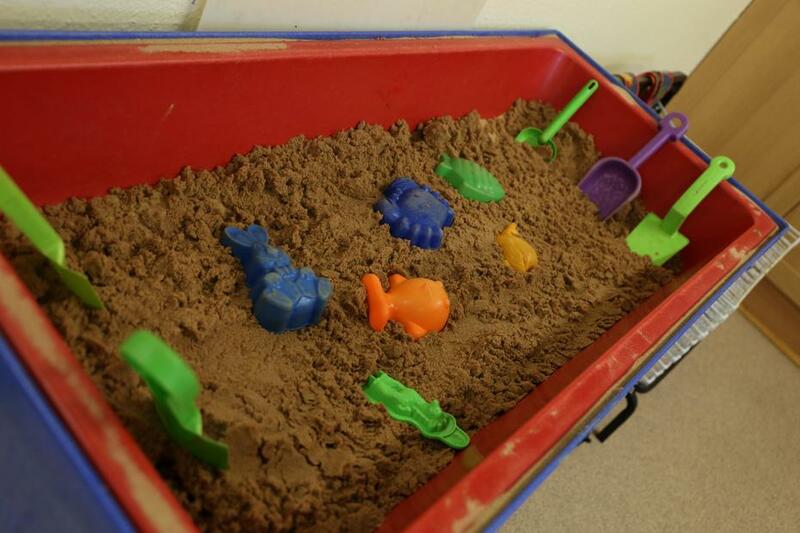 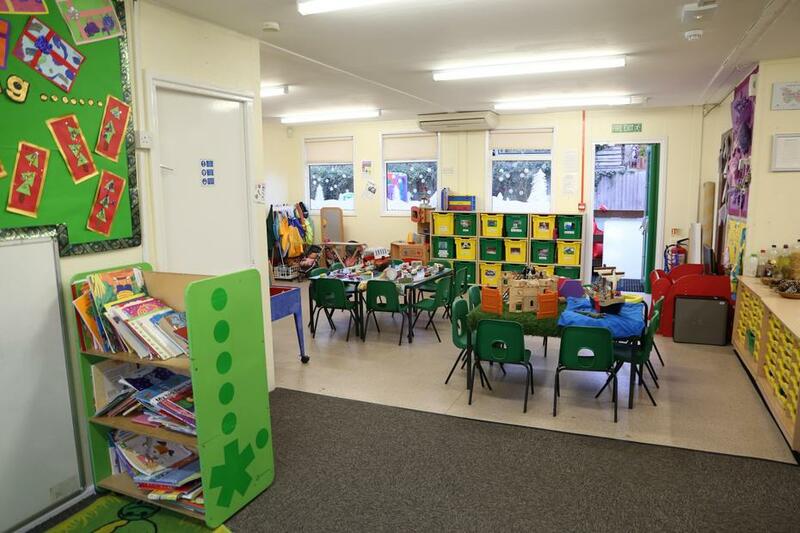 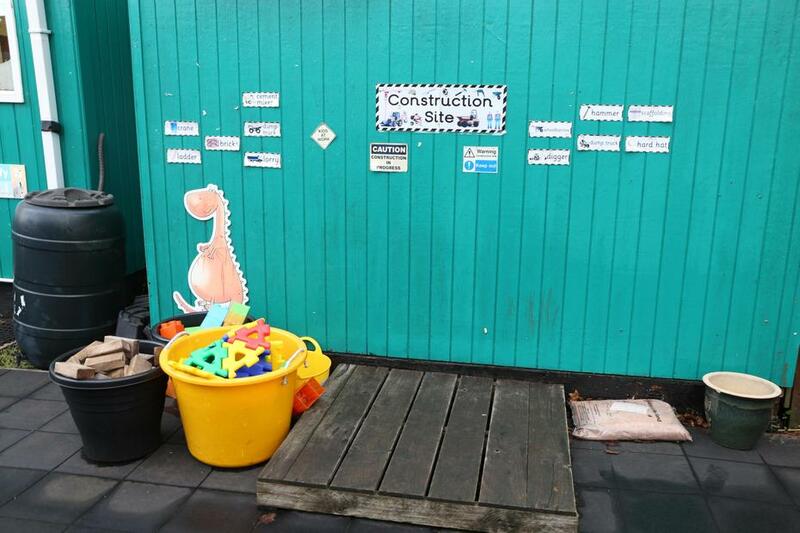 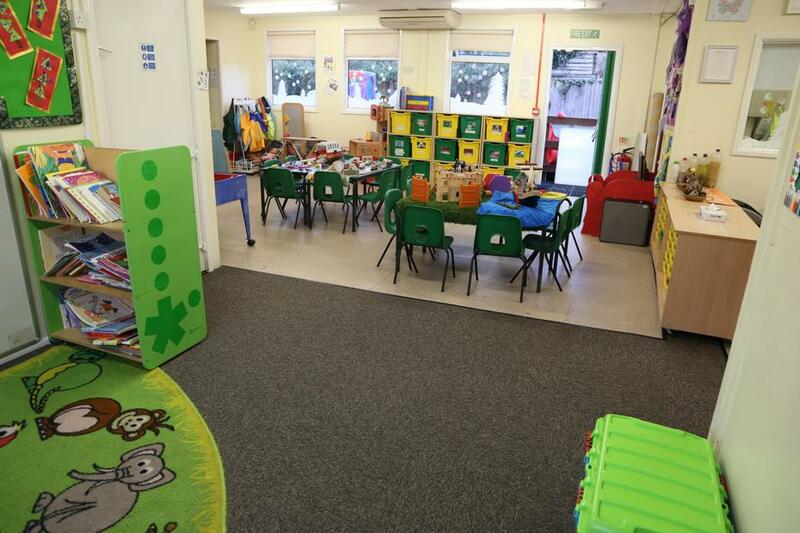 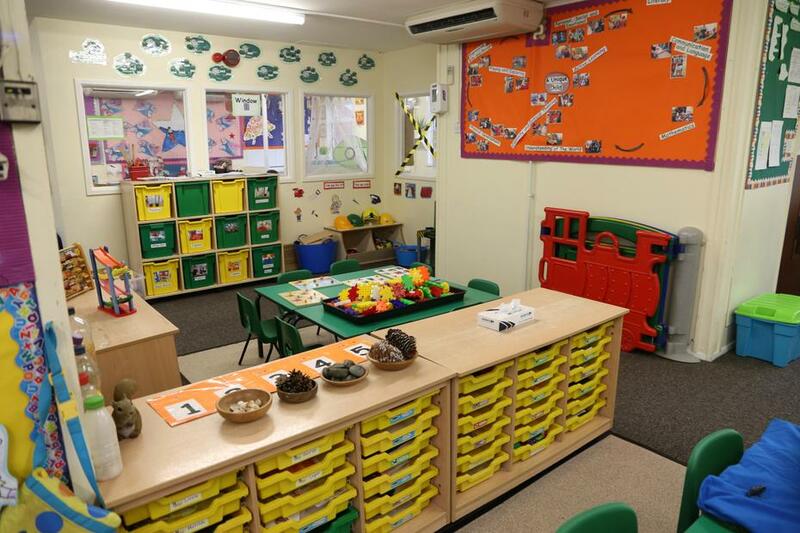 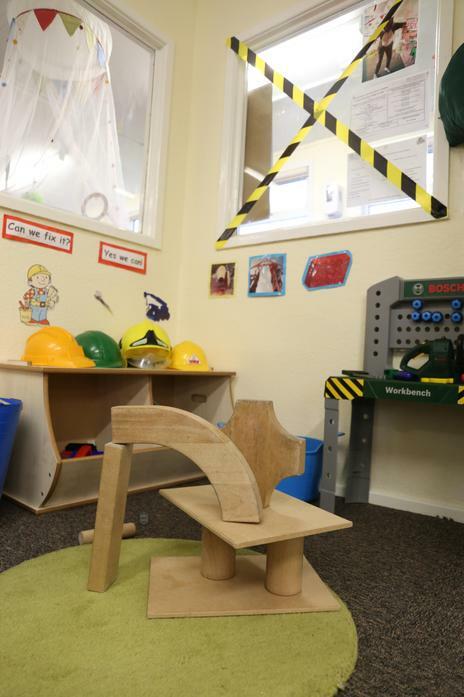 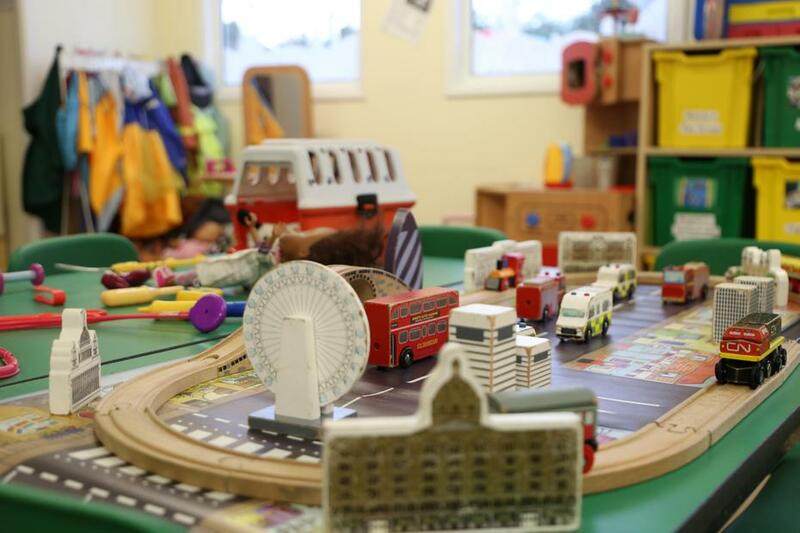 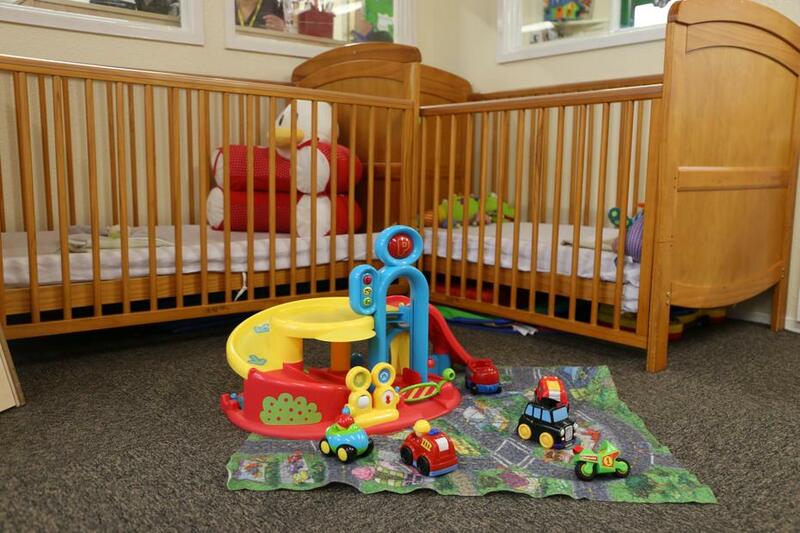 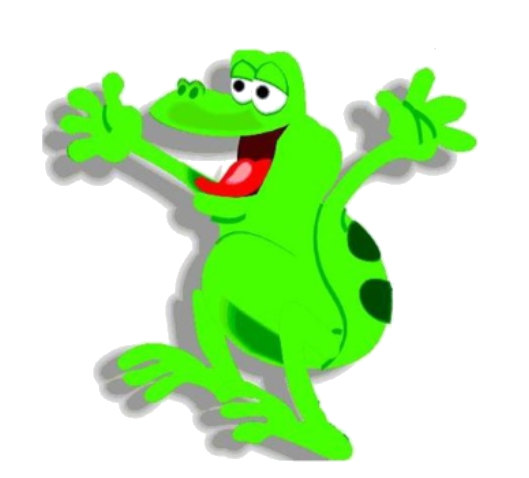 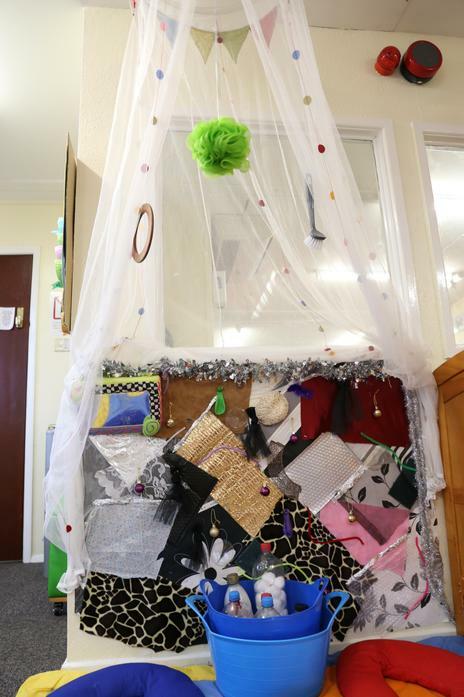 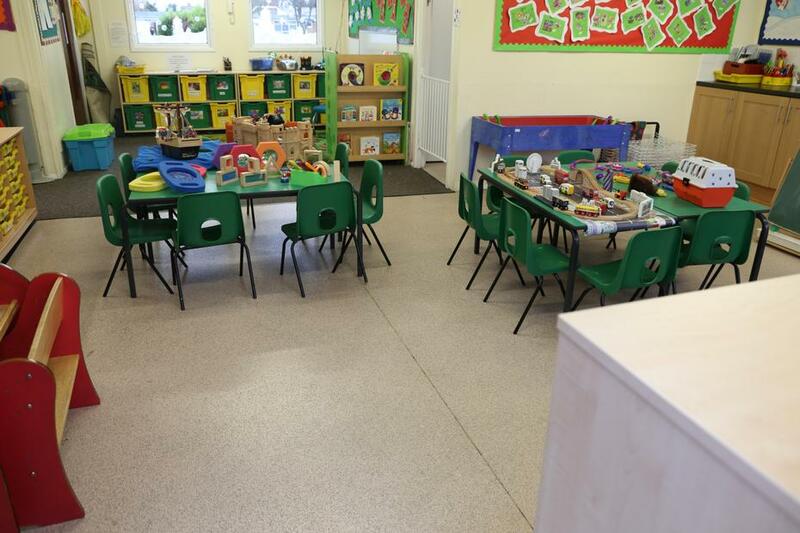 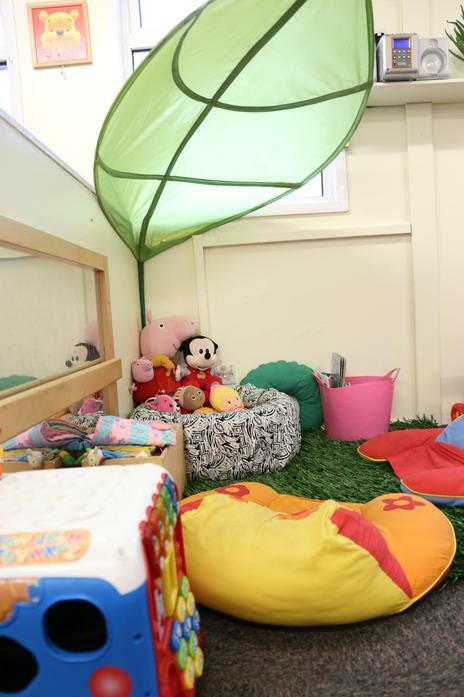 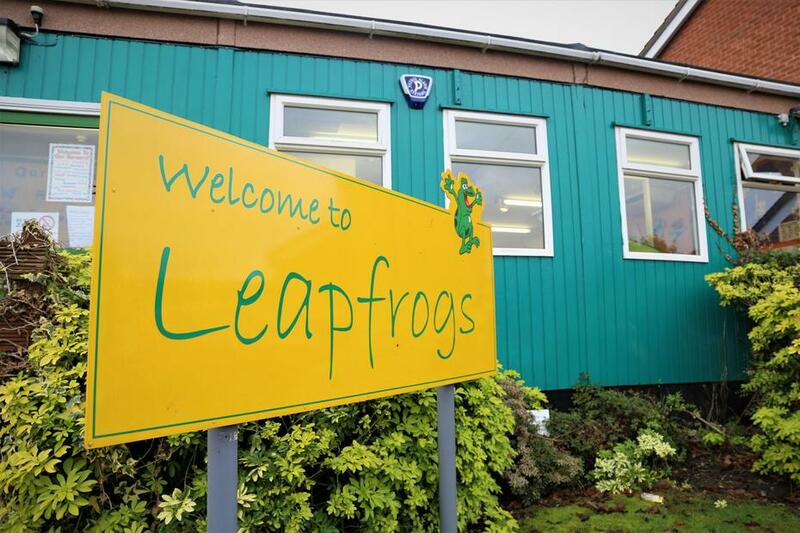 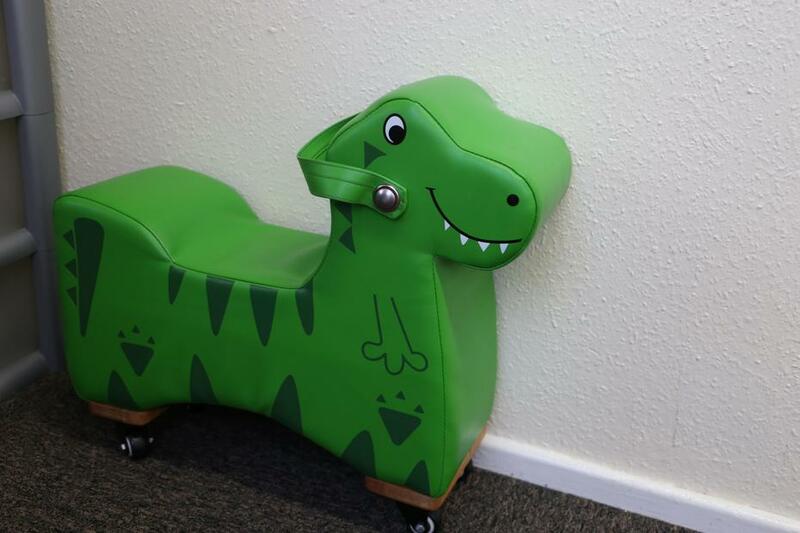 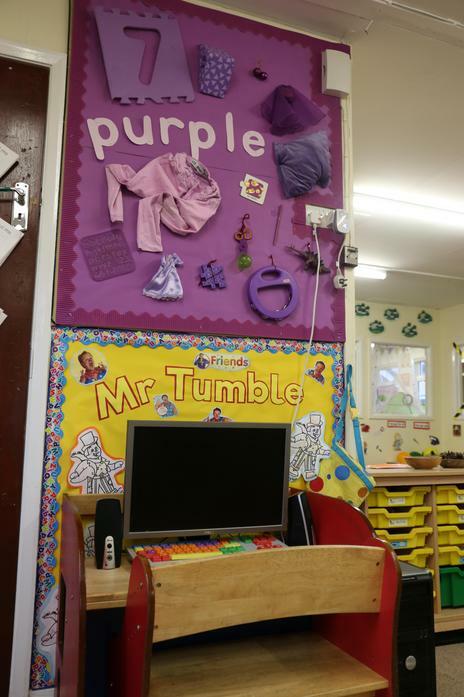 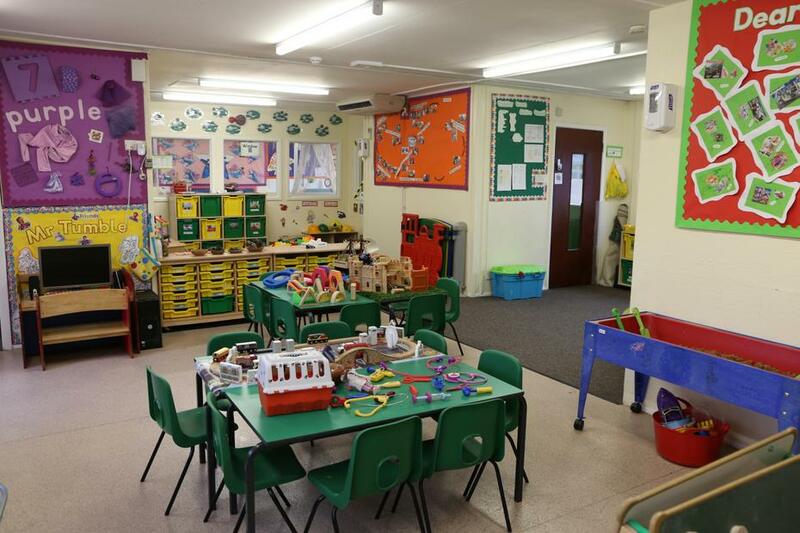 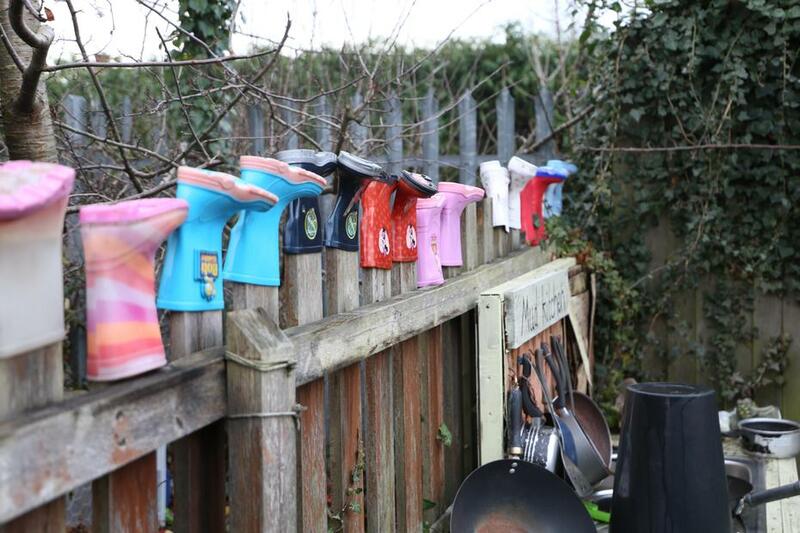 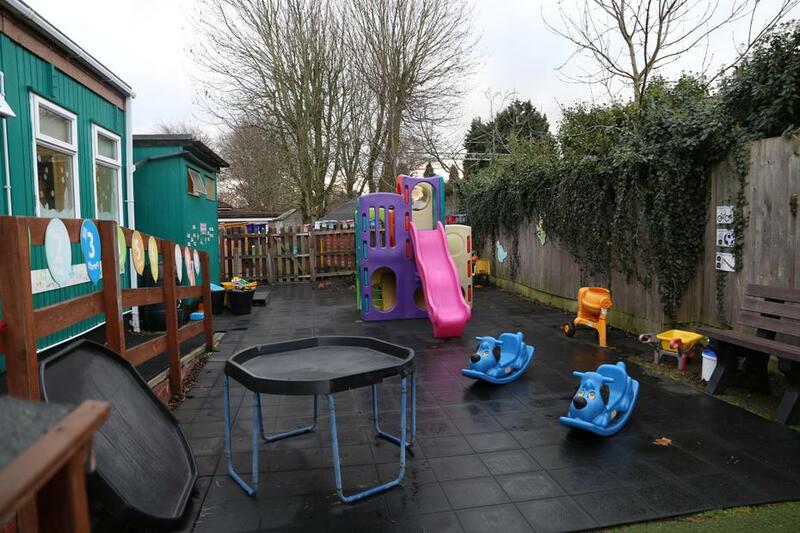 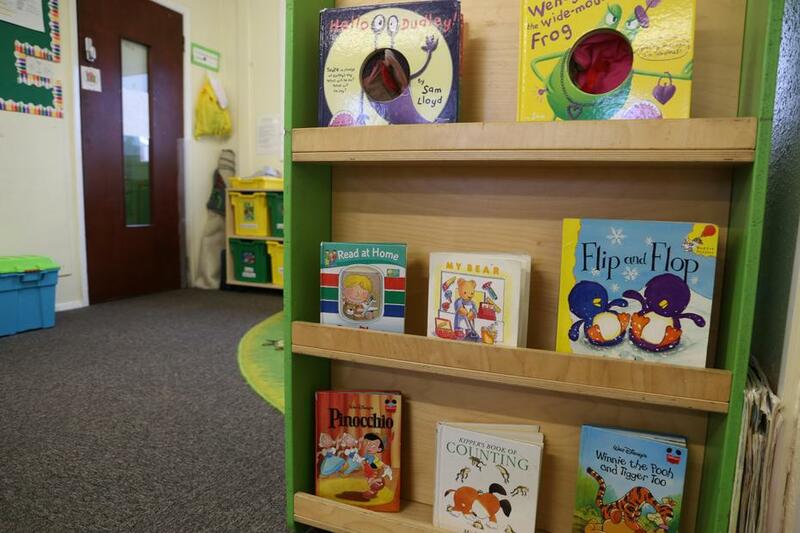 Marston Green Infant Academy have a nursery on site, Leapfrogs Nursery. 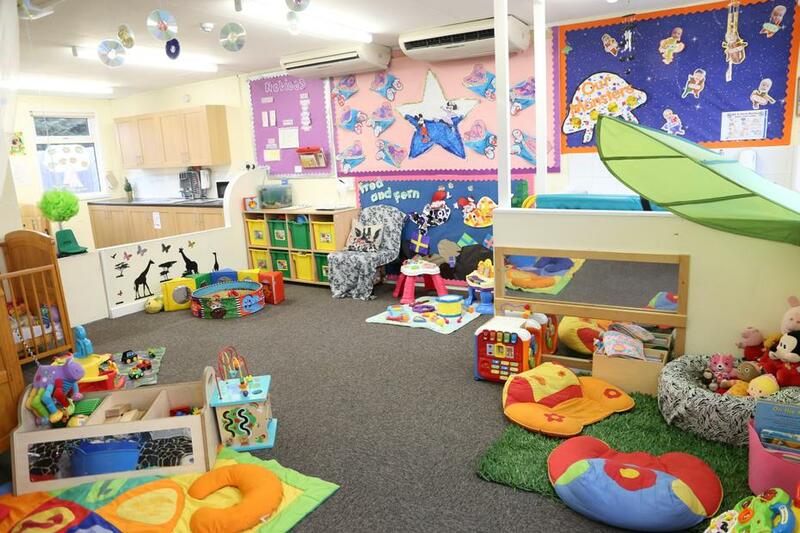 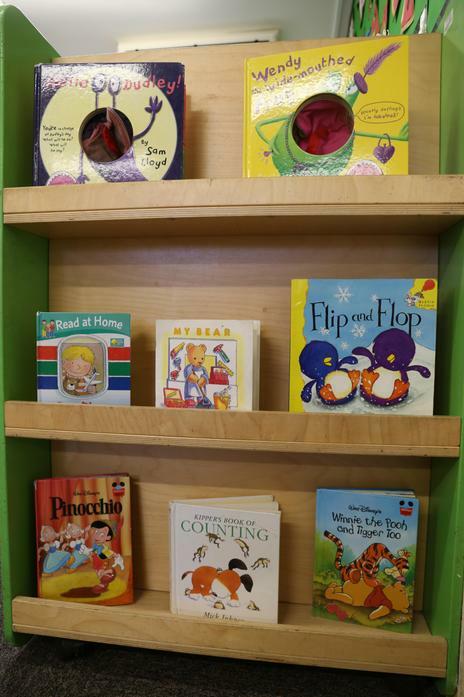 We cater for children from the ages of 6 weeks to 3 years. 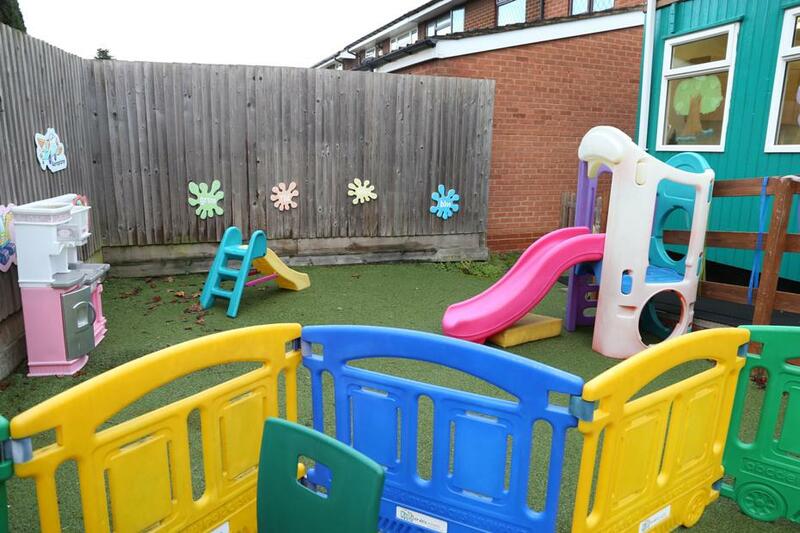 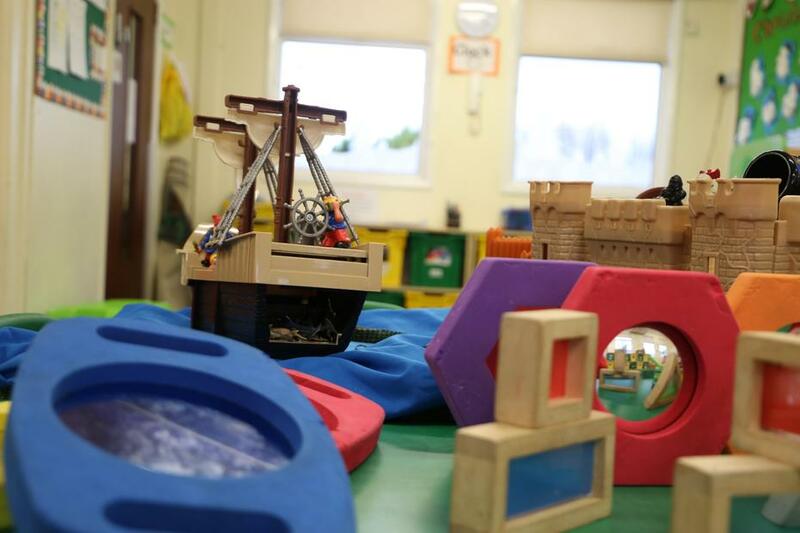 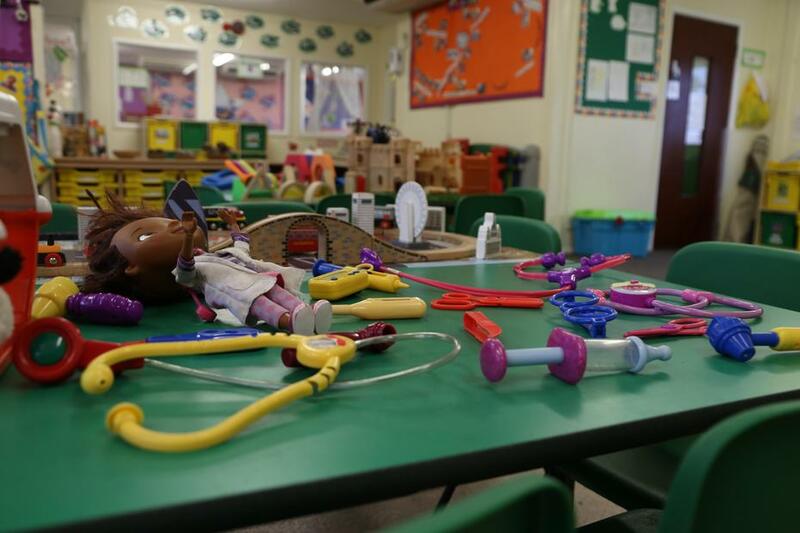 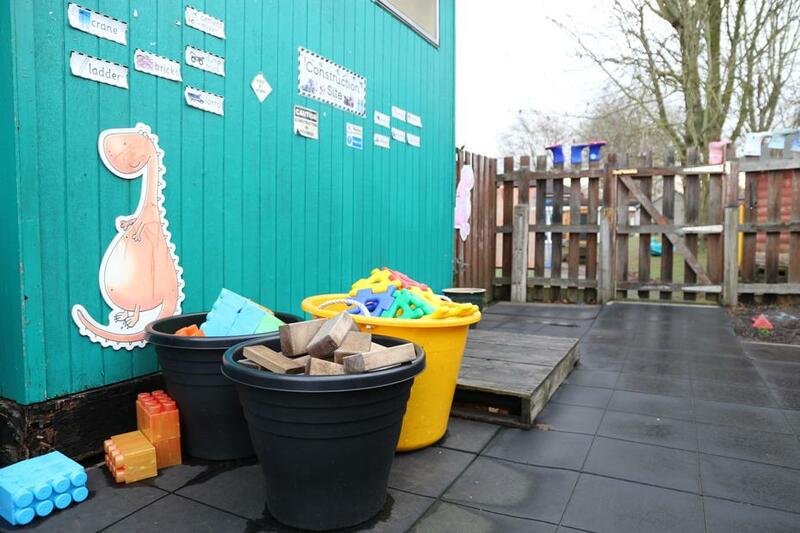 We also offer wrap around care for the children who attend Marston Green Infant Academy School Nursery (see Leapfrogs Pre-School). 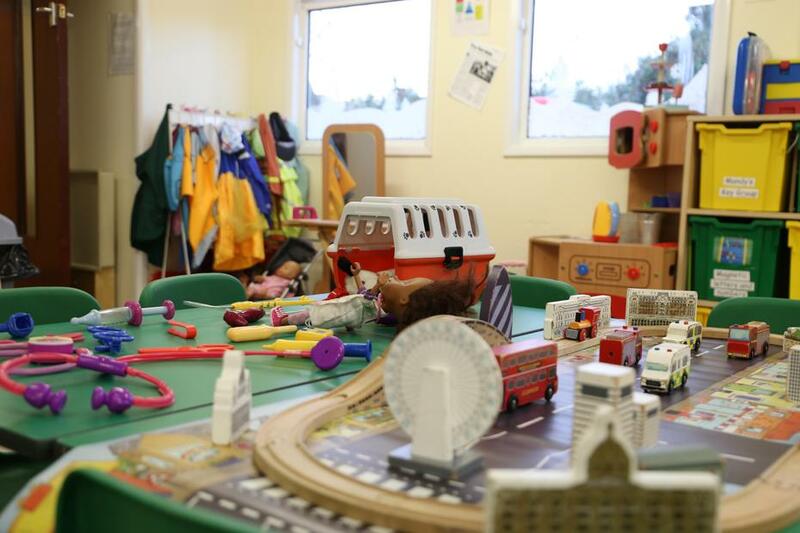 All our members of staff are highly committed to supporting the developmental needs of all the children within their care. 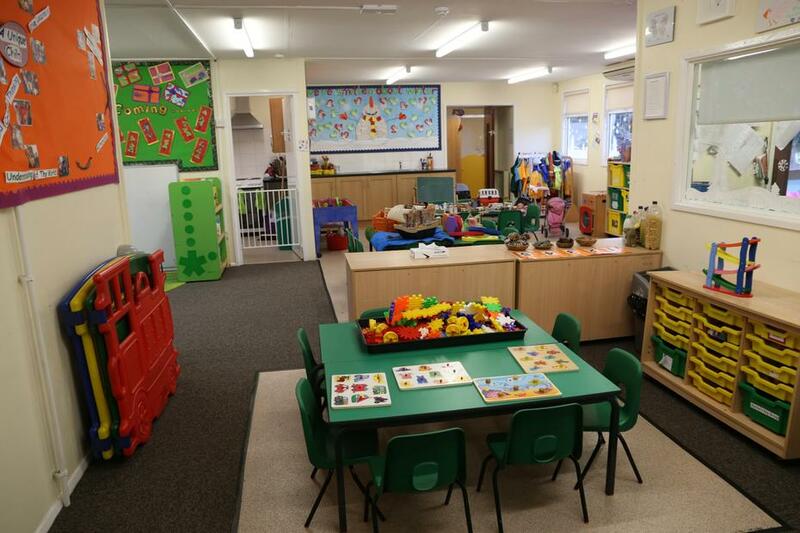 Our staff are qualified up to NVQ Level 4 (all staff are qualified to a minimum NVQ LEVEL 2/3). 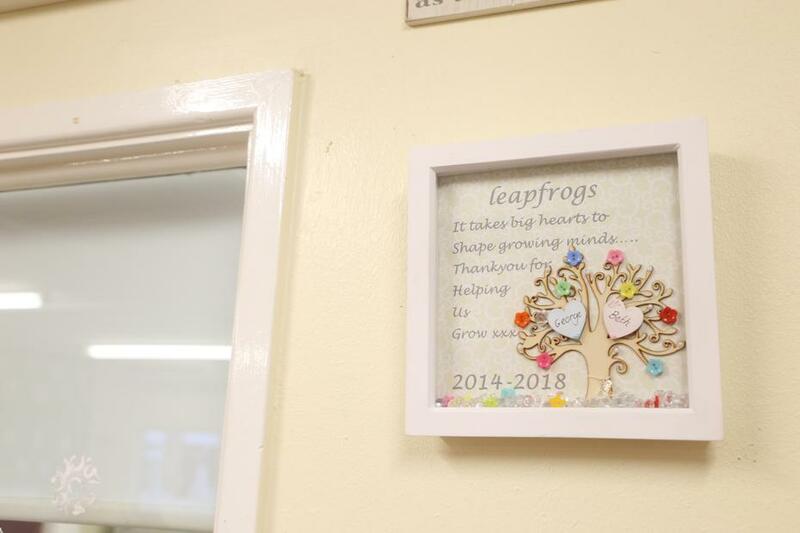 To learn more about our staff, please click here. 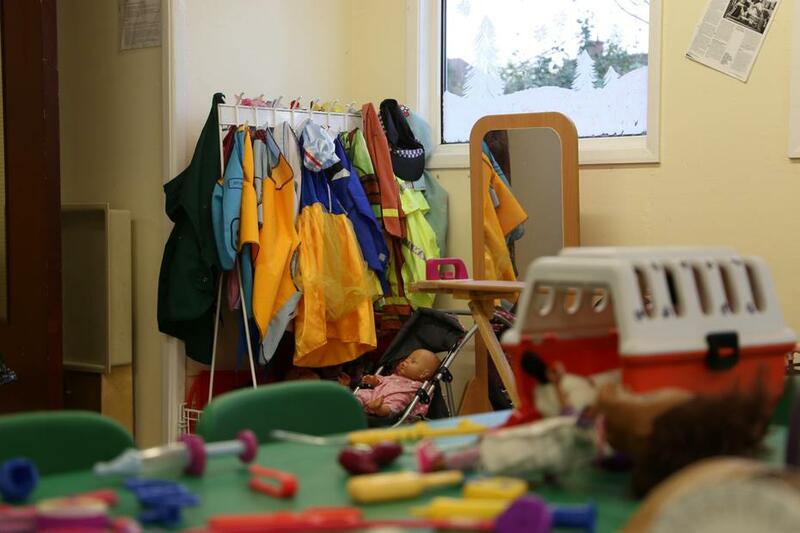 We also have a designated DSL officer (Designated Safeguarding Lead) on site 5 days a week. 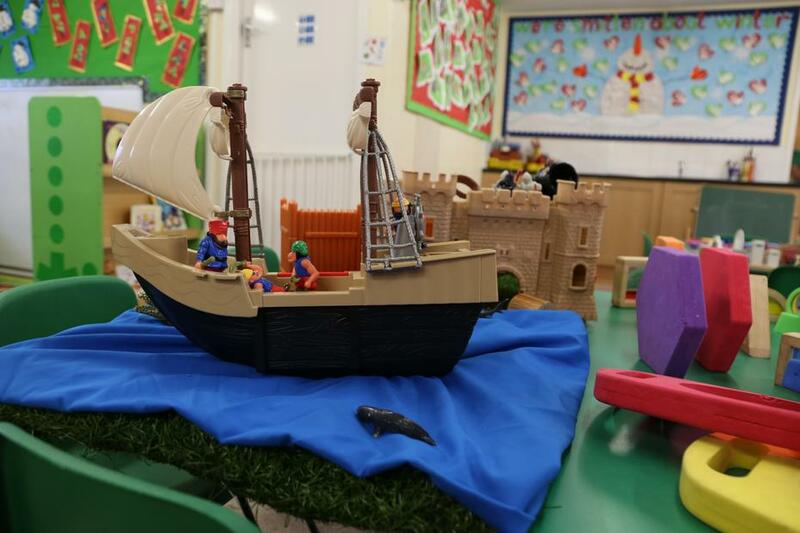 We post lots of useful information and pictures of activities that we have been doing on our Facebook page - why not follow us and keep up to date!